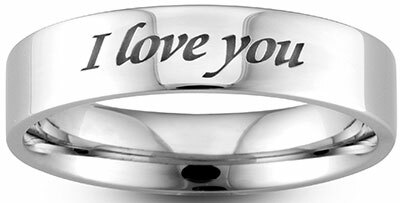 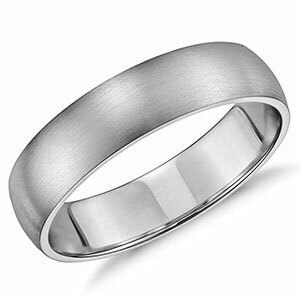 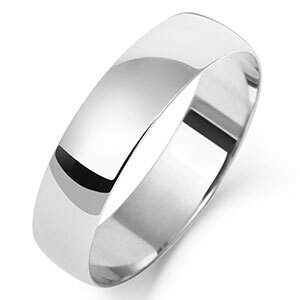 A beautifully styled 2mm flat court palladium wedding ring with a 950 hallmark, palladium is becoming a highly sought after metal especially for wedding rings as Palladium always retains its white colour, these rings are for both ladies & men and they are all available in different weights and depth. 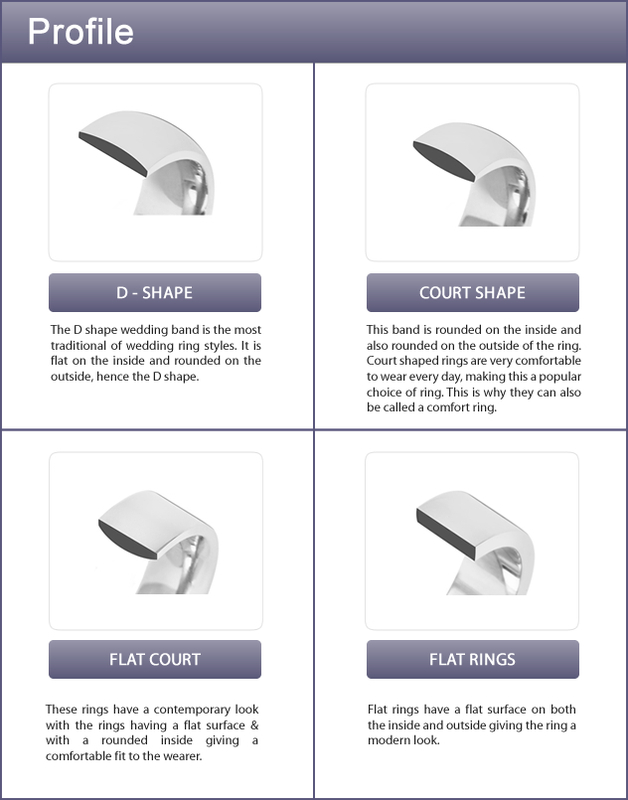 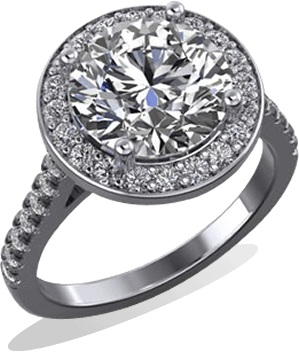 The flat court ring is an extremely popular design due to it having a rounded inside giving the wearer a more comfortable feeling when wearing the ring. 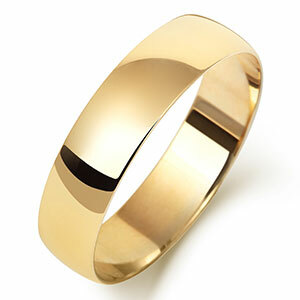 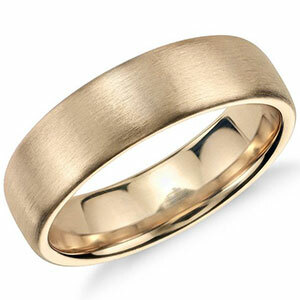 The rings are available in Light weight, medium weight & heavy weight.